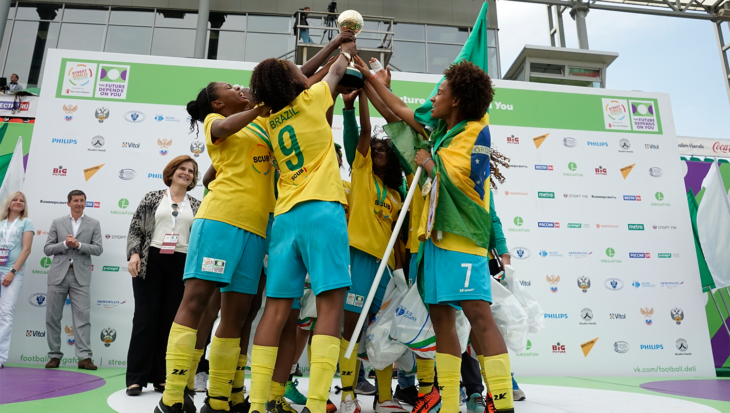 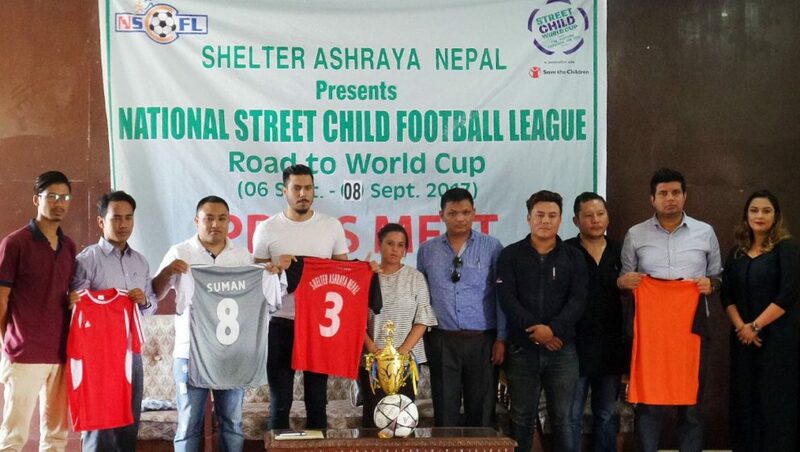 Team Nepal’s preparation for the next Street Child World Cup (SCWC) are well underway with the launch of a national league for street-connected children and orphans. 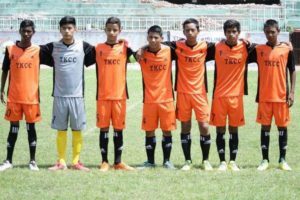 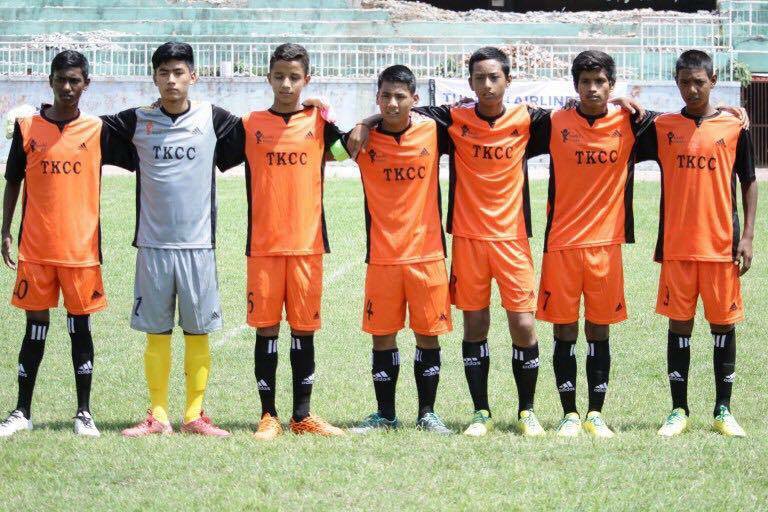 The league, which kicked off on the 6 – 8th September, will be used to select the players who will go on to represent Nepal at the SCWC in Moscow next year. The league is being supported by All Nepal Football Association, Nepal’s sports council, Nepal SBI Bank, Turkish Airlines and lots of young volunteers. 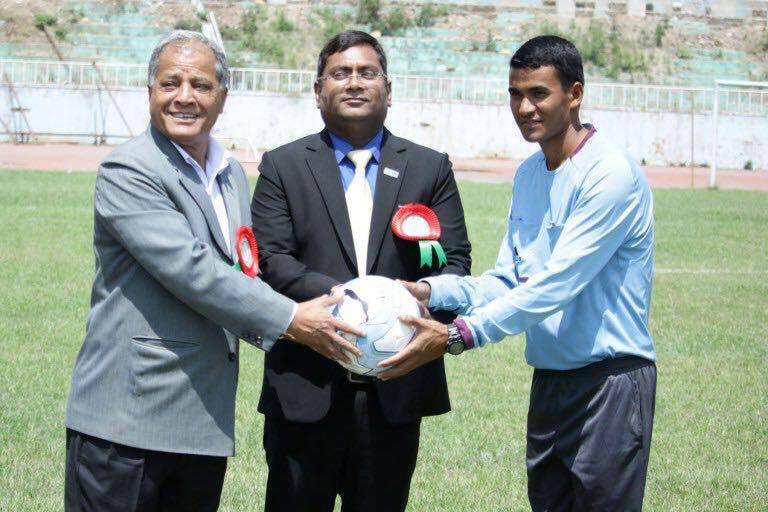 The Finals will be held at Nepal’s national Dashrath Stadium. 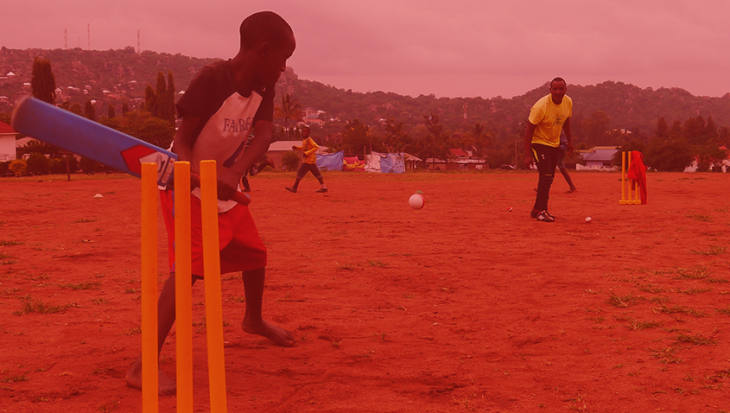 Shelter Ashraya Nepal, the local charity leading Team Nepal have reported an increase in support since they announced their SCWC participation. 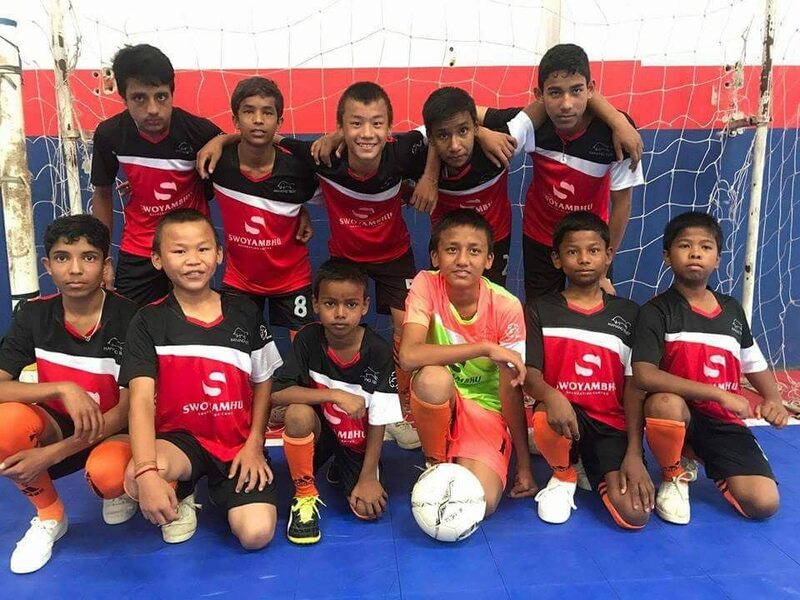 Team Nepal are playing for the right to birth registration and to stop widespread use of the word “khate” (rag-pickers) in reference to street-connected children, which will help challenge the stigma and negative treatment they face.